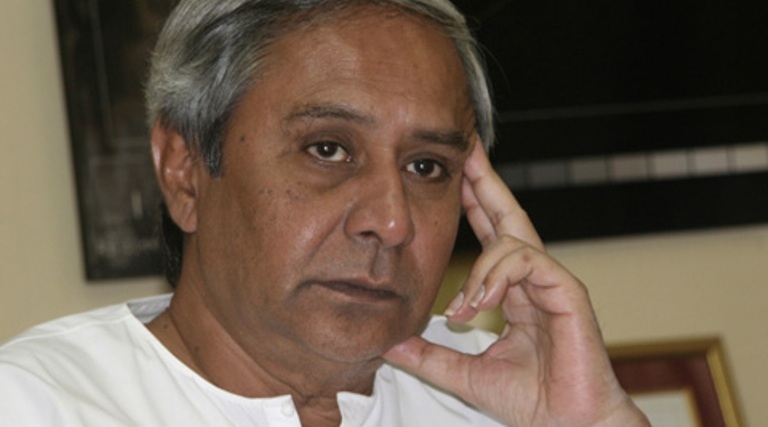 Bhubaneswar: BJD president and Chief Minister Naveen Patnaik on Monday sounded the poll bugle for the ensuing Panchayat elections at party’s Foundation Day here. 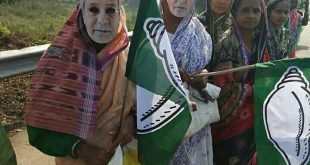 Patnaik attacked the opposition Congress and BJP stating that the parties, which have been rejected by the people, are trying to tarnish the image of BJD by propagating false propaganda. Addressing the party workers here, he said the people of the state know well those parties who are riddled in intra-party wrangling and some others resorting to baseless criticisms. “They have no sincerity towards the development of the state and its people while BJD has been with the people since long,” he added. 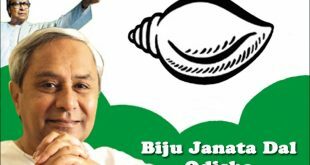 He said BJD has been numero uon party in the state due to able grassroots level workers and owing to their hard work and dedication. “In these years, the BJD has successfully played its role in the socio-economic change of the state with the blessings of the people of Odisha. 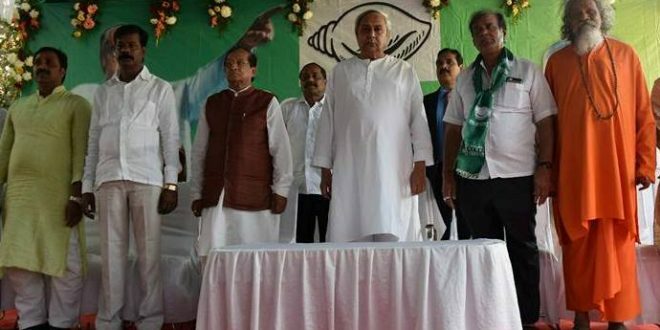 Today, we rededicate ourselves in the service of ‘Maa, Mati and Manisha’ and also pledge to continue our efforts in building and empowering Odisha,” said Patnaik.